Pirelli has published the final selected sets for the 2018 Formula 1 season, confirming which tyres each driver will have available for the Abu Dhabi Grand Prix later this month. 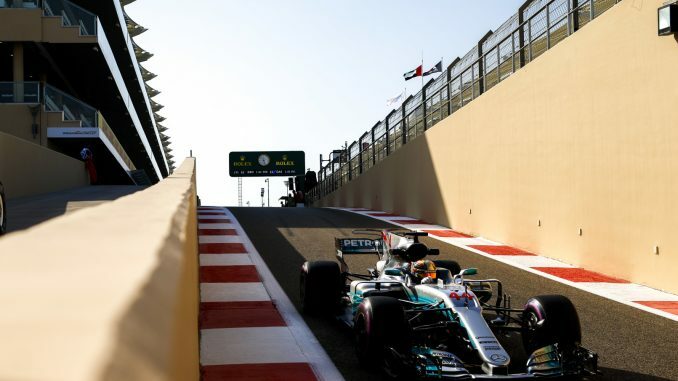 There’s little variation among the front-runners, with Mercedes and Red Bull picking the same allocations – 8 hypersofts, 3 ultrasofts and 2 supersofts. 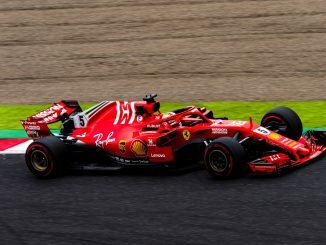 Ferrari have gone slightly more conservative, opting for an extra set of supers and one fewer of the purple-striped tyre. 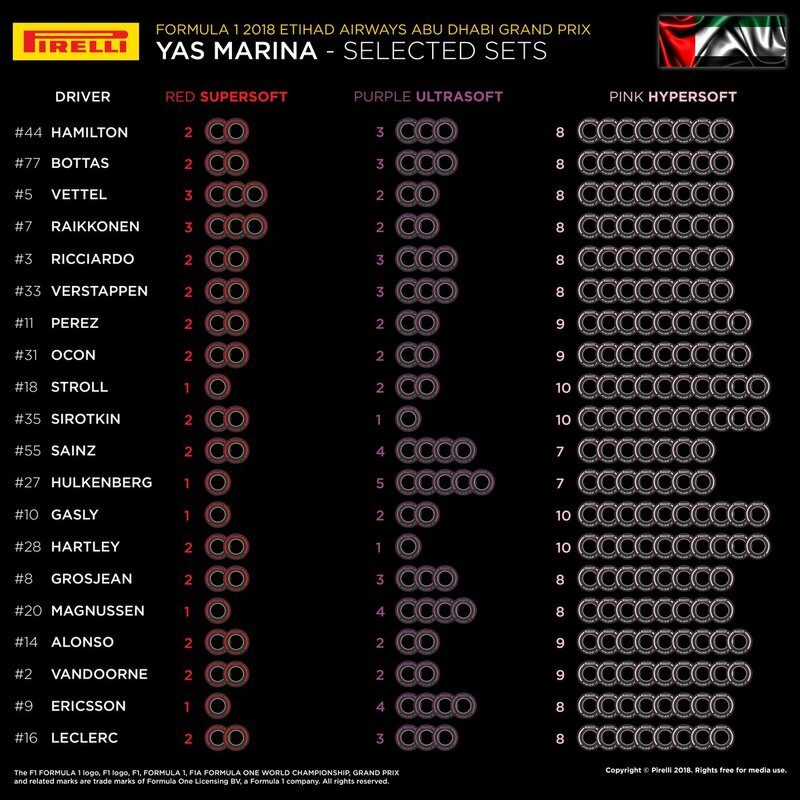 Toro Rosso and Williams have perhaps the most aggressive compounds, both going with 10 sets of the hypersofts, which could help them during qualifying. Pierre Gasly and Lance Stroll have just one set of supers. Three other drivers on the grid have also gone with just one lot of the hardest compound available for this race, but they all have plenty of ultrasofts – Gasly and Stroll each have just two. Their teammates, Sergey Sirotkin and Brendon Hartley, are the only drivers to have only one set of supersofts. Renault are taking the most cautious approach, they’re the only team with just seven sets of hypers. 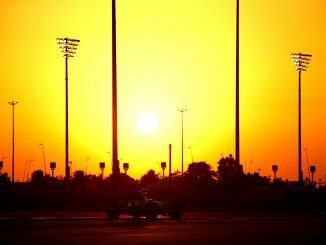 As a result, Nico Hulkenberg will have more ultrasofts than any other driver on the grid, while Carlos Sainz has four, preferring to have one more set of supers than his teammate. 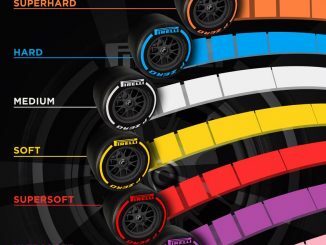 McLaren have leaned towards the harder compounds at recent races, but they’ve gone with more hypersofts than the leading teams, giving Fernando Alonso and Stoffel Vandoorne nine sets of the pink-striped tyre and two of each of the other compounds. Half of the teams have chosen to give both drivers the same selected sets, while the other half have mixed things up. Williams, Renault, Toro Rosso, Haas and Sauber have different numbers of supers and ultras for their two drivers, with every team giving both sides of the garage the same amount of hypers. The tyres are one step softer than those used at last year’s Abu Dhabi Grand Prix, when the softs were available instead of the hypers, but no driver used the soft during the race.